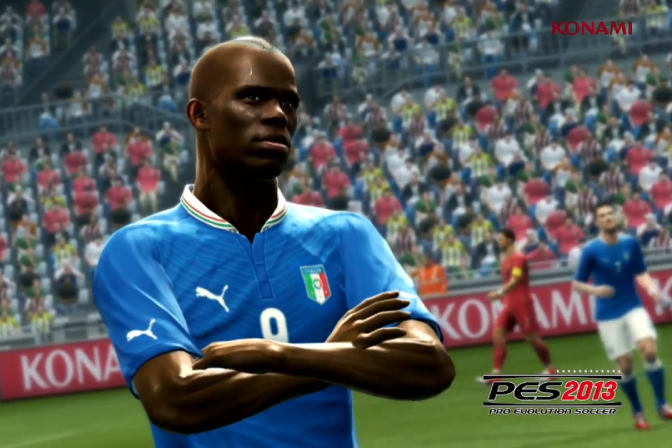 Konami have released the second episode of their 'Introducing PES 2013' video series on Youtube. Player ID is shown perfectly through a number of famous Euro 2012 moments. The new manual options - especially the new shooting system - all look fantastic. If you're worried about the full manual control arrows, do not panic. Marvin from prorevo.de played the latest code of PES 2013 yesterday and has since confirmed the arrows is a feature which can be turned on or off. Tell us what you think by leaving a comment below or join the debate with our community on the OPE forums.